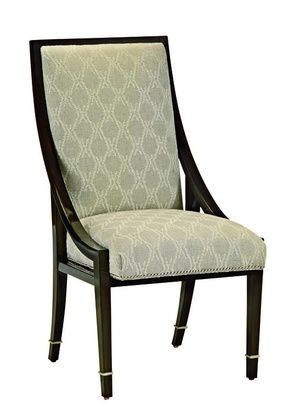 Handsome profiles, comfortably proportioned for leisurely dining, Marge Carson dining chairs will keep guests lingering comfortably over coffee and dessert. 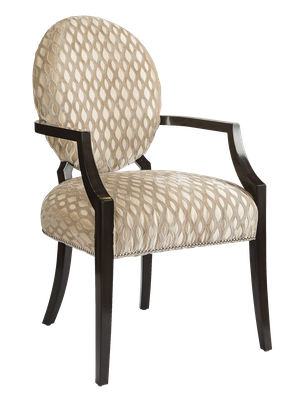 Inspired by classic European designs and interpreted with casual elegance, we expertly hand carve arms and legs and apply extraordinarily beautiful finishes. 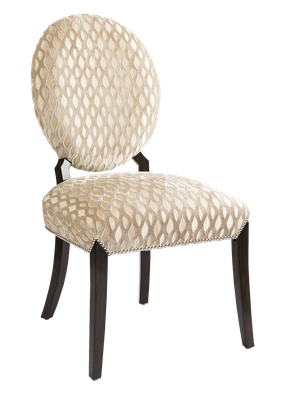 Our fabric selection is delicious too - from buttery soft leathers and velvety chenilles to mouth-watering silks. 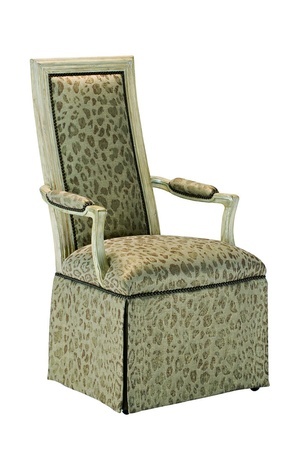 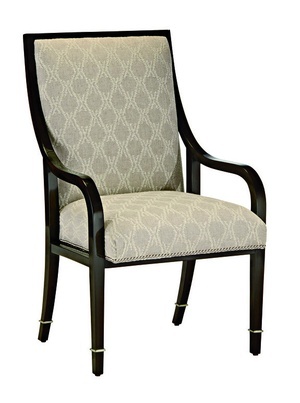 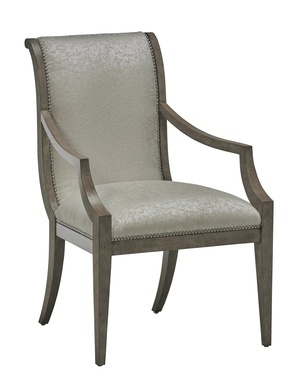 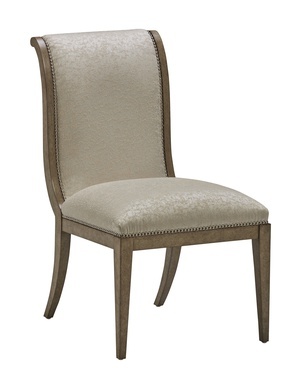 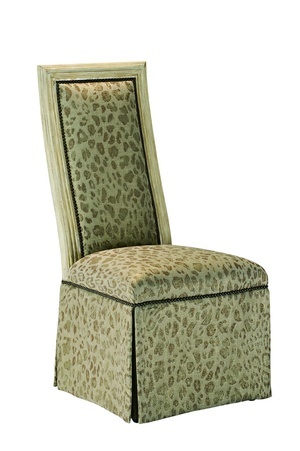 Our Dining Chairs represent a tasteful combination of elements melded in timeless design.